Nicholas Young slumped into the nearest seat in the hotel lobby, drained from the sixteen-hour flight from Singapore, the train ride from Heathrow Airport, and trudging through the rain-soaked streets. His cousin Astrid Leong shivered sto- ically next to him, all because her mother, Felicity, his dai gu cheh—or “big aunt” in Cantonese—said it was a sin to take a taxi nine blocks and forced everyone to walk all the way from Piccadilly Tube Station. As I said in my March TBR I’m currently reading this and really enjoying it. I’m half way through and should be finished soon! 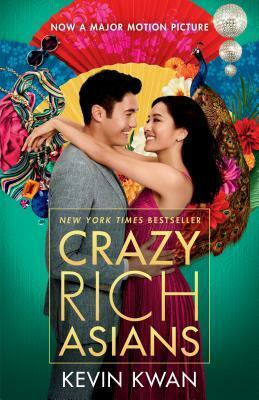 Would you read Crazy Rich Asians based on the first few lines? It’s a quick and easy post. Thank you! The book is Memories of Ana Calderon by Graciela Limon. I love this idea Btw!!! Thank you! Yes,they totally do.